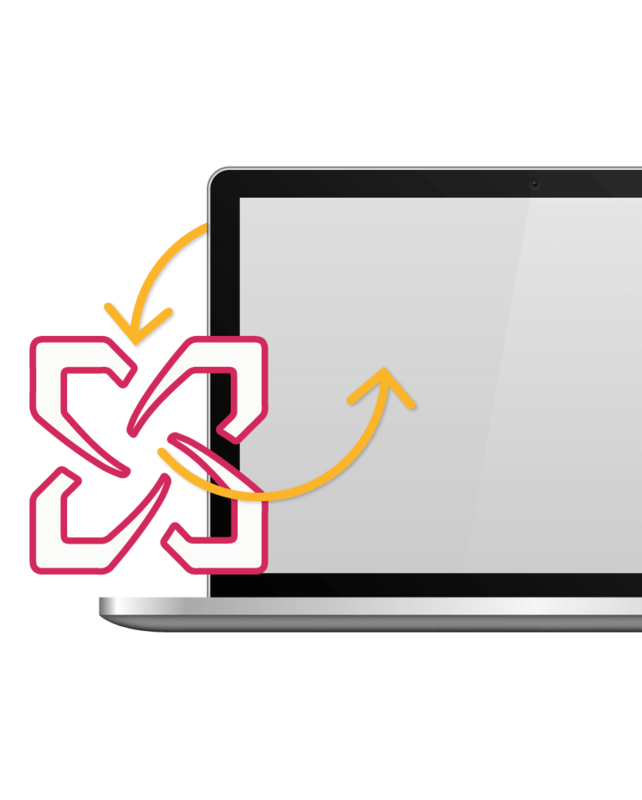 Sync Microsoft Exchange with Google and iCloud using SyncGene. Export Microsoft Exchange Contacts, Calendar and Tasks to Google Gmail or iCloud Contacts, Calendars and Tasks. Have all your information easily accessible on iOS or Android devices. After synchronizing your Exchange account with Google or iCloud you will be able to view and manage your Exchange Calendar, Contacts and Tasks in Google or on your iPhone. Manage your information anytime and anywhere you want. 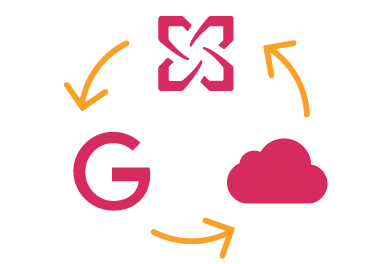 SyncGene will keep your Exchange account in sync with Google and iCloud at all times. 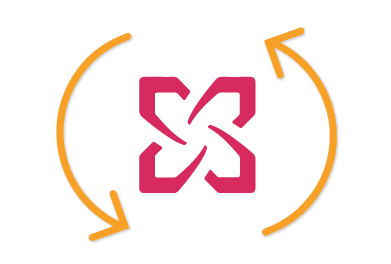 The changes made in one source will be automatically transferred to another without creating duplicate entries. Click “Save” and then press “Sync all”. 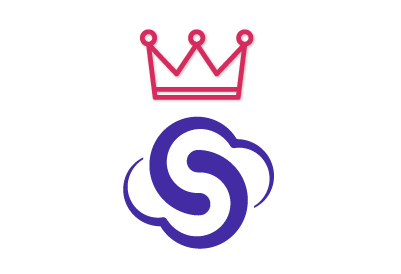 We will notify you when your Exchange Contacts and Calendar will be synchronized with Google or iCloud. 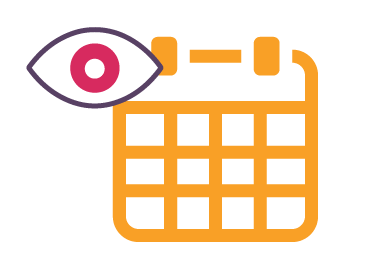 From now on you can manage your Calendar and Contacts either from Google, iCloud or Exchange accounts. Note: in order to synchronize Exchange Contacts and Calendar with iPhone you will need to enable iCloud Contacts and Calendar synchronization on your iPhone.